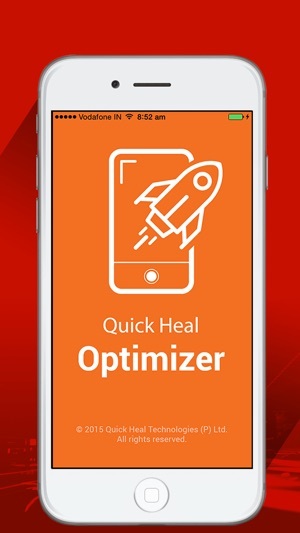 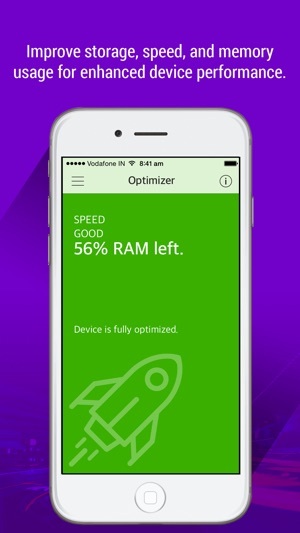 Quick Heal Optimizer helps your device perform better by optimizing its speed and performance. 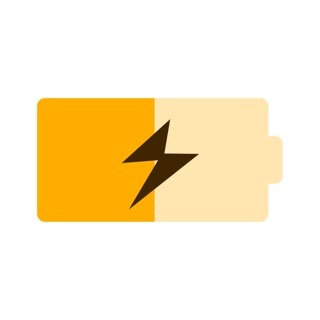 It represents your device’s health with colors including green, orange, brown, and red. 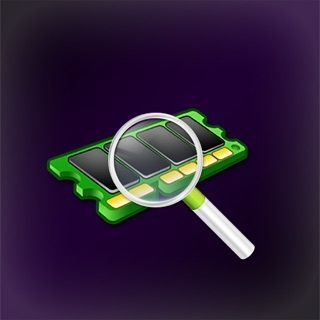 Memory Cleaner - gets rid of memory that is left unused in the background by various apps. 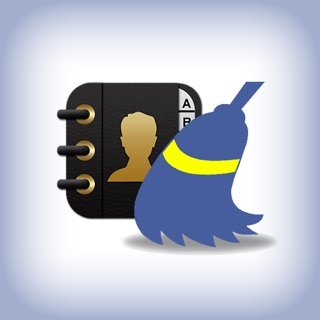 Cache Cleaner - cleans temporary files accumulated by various apps in the device. 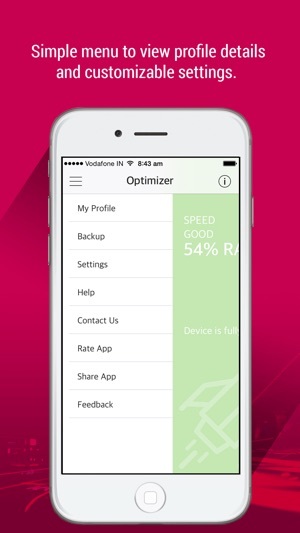 Backup – back up and restore your contacts from the Quick Heal Cloud server for insured device. 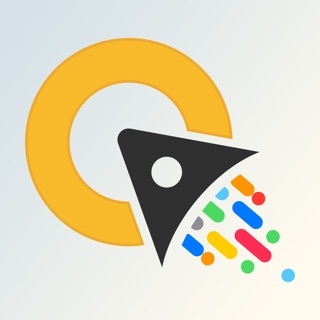 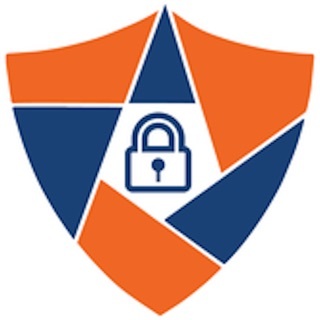 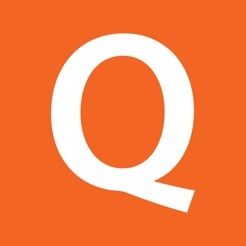 © (C) 2015 Quick Heal Technologies Ltd.